Please contact Rory Sullivan at rory.sullivan@acuris.com. 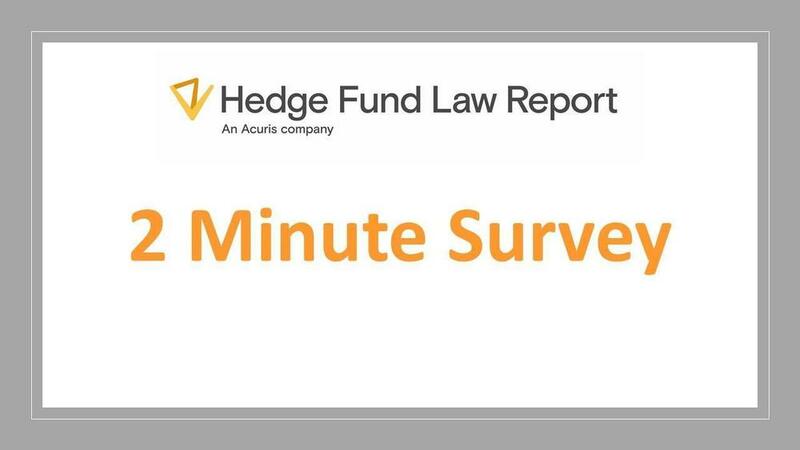 Please share your thoughts with the HFLR in a quick, six-question survey. Your feedback is anonymous.